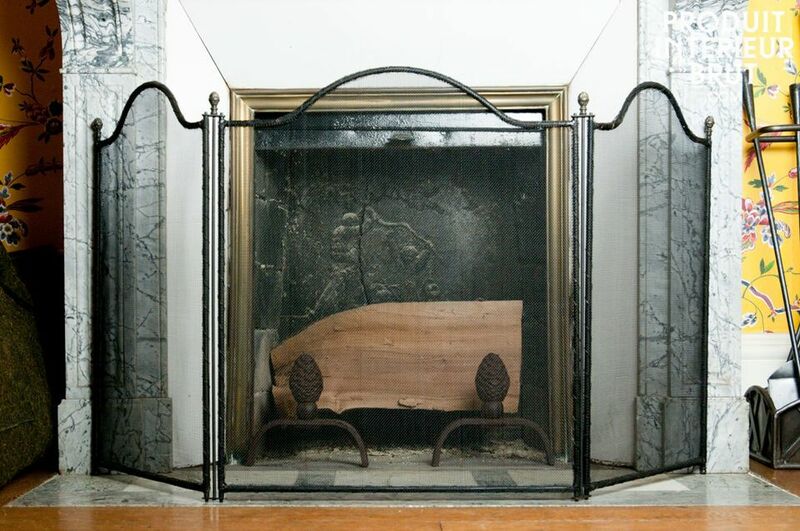 The immediate surroundings of your fireplace are perfectly protected with the fireguard Aurora. 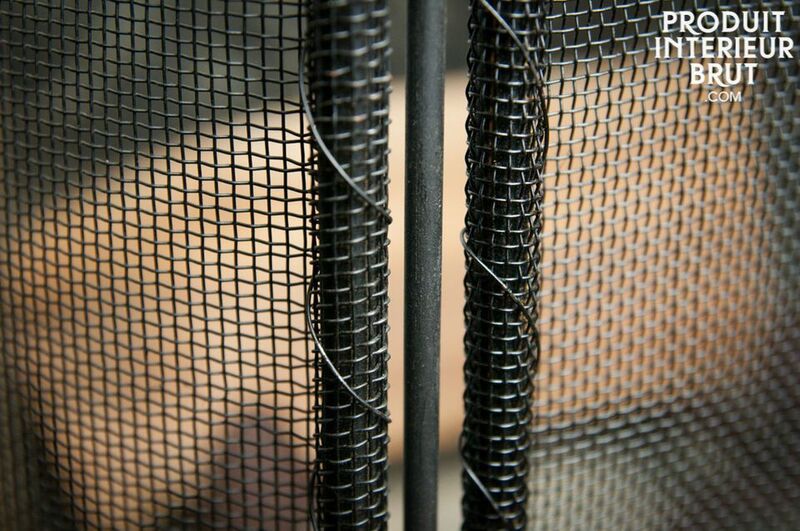 The fireguard is very resilient and practical due to its three shields that surround the fireplace entirely. In this way, you can spend some relaxed time in complete safety. Thanks to its beautiful brass embellishment, the fireguard has a fine ancient charm. 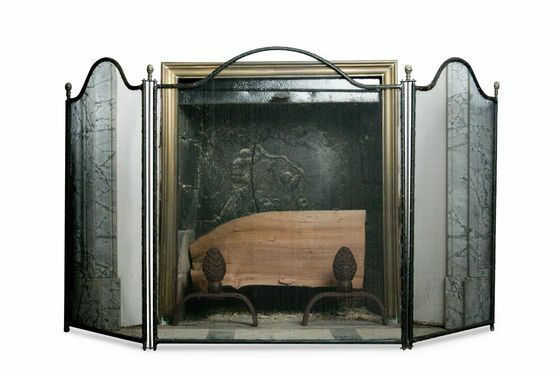 An indispensable accessory for your fireplace that aligns easily to your interior. The grid is entirely made of metal and thus will be usable for several decades.